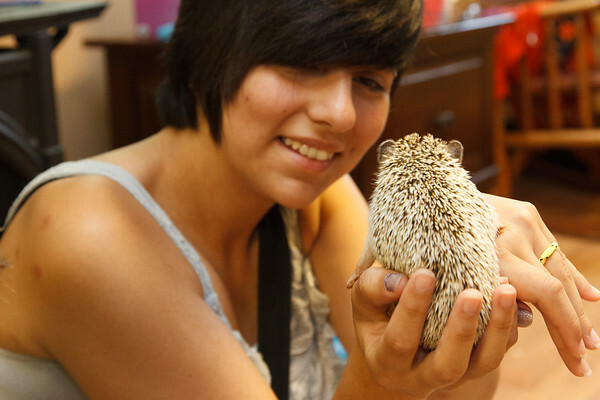 What better way to spend a Summer afternoon than to learn about hedgies? Lots of new faces visited and more babies went home! Photos are available on Facebook for tagging or check out the photos in their original gallery to buy prints!